Ask any average Joe who Tom Hanks or Julia Roberts are and they could tell you without hesitation. They would even give you some moves they were in. But it takes a movie buff to recognize some not-so-household names. We thought for this week’s list we would fill you in on some of our favorite “underground” actors/actresses that don’t quite make the A-list of celebrity thespians. Some of these names you may certainly recognize, and we acknowledge that. Maybe they’ve had one role that granted them a small amount of fame, or they regularly appear as a supporting actor or actress in a few films you’ve seen. But these are folks who we think haven’t quite reached that status of “household” name just yet. Maybe their talents just aren’t quite up to par with the big boys, maybe they’re just very young and need time to sink into our collective hearts and. Whatever the reason, here are some of our favorite underground/B-list/however you want to describe them, actors and actresses. My three were pretty easy, as I have recently sought out Netflix movies for all 3 of them now that school is out for summer. Purcell caught my eye in Mission Impossible 2 as Ulrich. Thugs don’t usually catch my attention in a movie, but for some reason this one did. The next time I really noticed him was in Blade Trinity as Drake, the father of all vampires. As I was watching it finally clicked that he was the same actor as Ulrich. What sold me on him was when I got hooked on Prison Break with his portrayal of Lincoln Burrows. He was able to bring many perspectives to that character, which convinced me to watch the entirety of the series. He has started in a couple of lower key films since and several supporting roles. However, I am now looking forward to A Fighting Man (releasing soon). The trailer looks great, so I am eager to watch him do some boxing. Now don’t start having a conniption fit on me. Yes, O’Donnell has been in many movies up to 1999. Some of my favorites being School Ties as Chris, Fried Green Tomatoes, The Chamber as Adam, and Batman Forever and Batman and Robin as Robin [DON’T JUDGE!] However, then he all but disappeared. For good cause, he got married and had 2 children so only did an acting thing every couple of years. Then in 2006 he came back to with the Hollywood door all but locked on him. In 2006 he made a break into acting by landing some part-time roles in television. 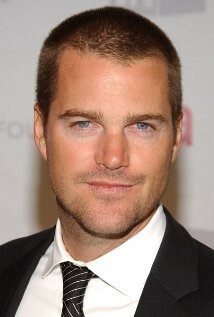 He is currently on NCIS: LA where he is enjoying some success. I’d like to see him back on the big screen though. A somewhat lesser known actor, Garrett Hedlund achieved close-ish to mainstream success when he revitalized the Jeff Bridges-helmed science fiction classic Tron with the reboot/sequel Tron: Legacy. Hedlund did a phenomenal job with his character, and had really great chemistry with Bridges, which made for an all-around great performance. He also caught my attention when he appeared in Eragon in 2006. Now don’t get me wrong, Eragon was an absolutely horrible film, being both sacrilege to fans of the book series and complete trash to fans of good movies in general. But there were two things that the filmmakers got right: Jeremy Irons and Garrett Hedlund. Hedlund was a great choice for Murtagh, and felt a lot more real than pretty much everyone else in the film (except Irons of course, because nobody beats Irons). It’s unfortunate that many of Hedlund’s projects are films that don’t really interest me that much, but I’m hoping he does something else that’s up my alley soon. I’m kind of infamous for being the one of, like, seven guys in the country that likes John Carter. Part of what I enjoyed so much about it was that I bought the main character. John seemed real to me, and Kitsch explored the character very well, and with a level of personality that you don’t always see in Hollywood. Then, of course, there’s X-Men Origins: Wolverine. It’s pretty much agreed universally that this was the worse X-Men film of all time. I agree on that point. However, Kitsch was a fantastic Gambit. Between the fighting style, the dialogue, and the way he carried himself, Kitsch just nailed the character. He’s a great actor, and I look forward to seeing what he does next. This was a little tough for me as I am good with faces, not so much with names. I resorted to a scrolling through my movie collection list in hopes an image of some actor would pop up. Here’s what I came up with. 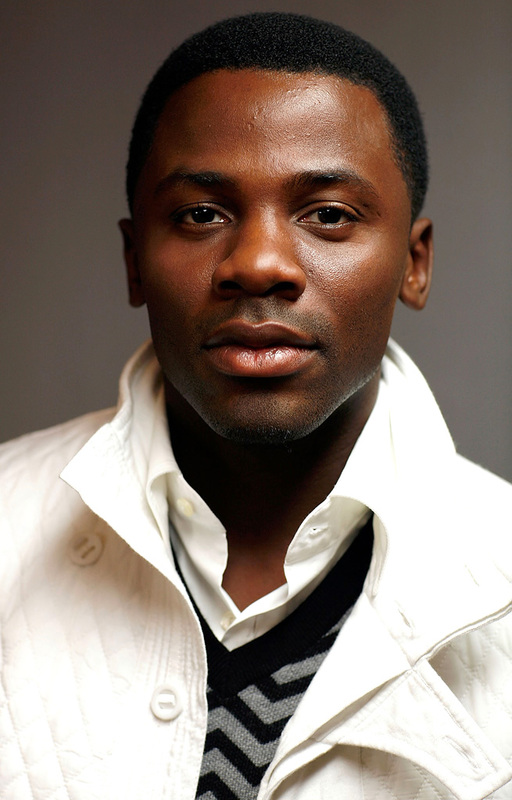 This young man first caught my eye starring alongside Denzel Washington in Antwone Fisher, 12 years ago. He played a Navy Seal with a troubled past, which led to violent outbursts and need of psychiatric help. Not a particularly new storyline by any means, but Luke conveys the rage, vulnerability, and bravado wonderfully. At the time I thought the film could have been a bit of a passing of the torch, Denzel to Derek. While Luke has done well for himself in supporting roles in such films as Captain America, Friday Night Lights and Glory Road, he hasn’t quite reached the potential I think he displayed in Antwone Fisher. Vera has brought her career along nicely. She was the love interest of Matt Damon and Leonardo DiCaprio in The Departed in 2006. She likely sparks most people’s memory as Norma Bates in the current TV Series Bates Motel. One of the reasons I like her work is she is seemingly fighting against being typecast into a rom-com style actress that so many female actresses give way to. She’s been in a couple smaller comedies and romances, but she’s also doing thrillers and crime dramas better than almost any female acting today. She’s quickly approaching the level of wanting to see a film simply because she’s in it to see her act. I wouldn’t be real surprised if you didn’t think Winstone belonged on a list such as this. He’s found his niche in certain roles as a baddie and does a great job. My only retort would be that I don’t think he’s quite an A-list actor. I’m usually very pleased with his performances. I felt like he was the only person on the planet that could do Mr. French in The Departed. Even in the wreck that was this year’s Noah, Winstone was spot on as Tubal-Cain. 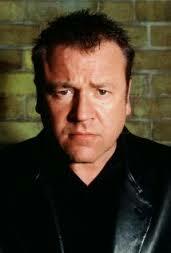 Most of Winstone’s notoriety has come in the latter years of his career as he was primarily a television actor, whether it be a tv movie or series, until around the late 90’s. He has a very cool yet intimidating rasp to his voice, so we will likely be at least hearing him on the big screen for years to come. 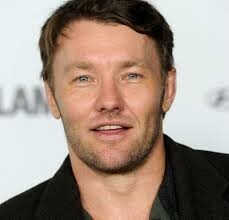 He is currently involved in a remake of the cult classic 1991 film Point Break. Feel free to chime in here yourself. What are some of your favorite B-list or underground actors? ← Pompeii: Big Bang or Big Bust? Great topic and choices. 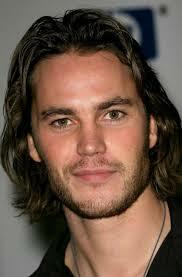 I also liked Taylor Kitsch as Gambit, too bad he’s getting replaced, it’s not really his fault that the movie sucked. Mmm, my pick would be Tatiana Maslany from Orphan Black, its incredible to watch her play multiple characters on the same show and some times in the same scene. Robert Duvall, Fredric March, Gene Hackman, Ben Kingsley, Alec Guiness. Kelly Macdonald: most Americans would probably recognize her voice as Merida in Pixar’s “Brave,” but I would love to see more of Kelly Macdonald as a leading lady. She is becoming more well known here in the states, with supporting roles in “No Country for Old Men” (2007) and “Anna Karenina” (2012), and a small role in the final installment of the Harry Potter series (she plays the Grey Lady/ghost of Ravenclaw). Macdonald has demonstrated that she can hold her own as a female lead; in the 2011 film “The Decoy Bride,” in which she plays opposite David Tennant, she is funny, charming, engaging, and sympathetic. I hope her career continues to progress to the point where she is a Hollywood A-list-er and leading lady. Terrific addition, Amber. I didn’t know she voiced Merida in “Brave”. But, knowing that, and recalling her southern twang in “No Country for Old Men”, I already like her!